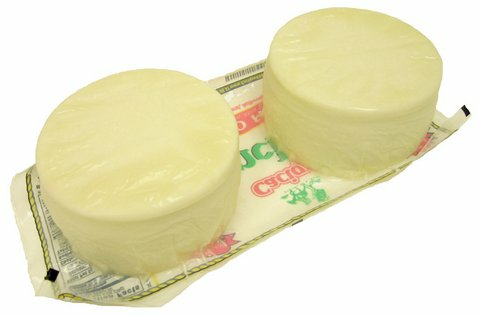 We only ship refrigerated products from Monday thru Wednesday so they dont travel during weekends. 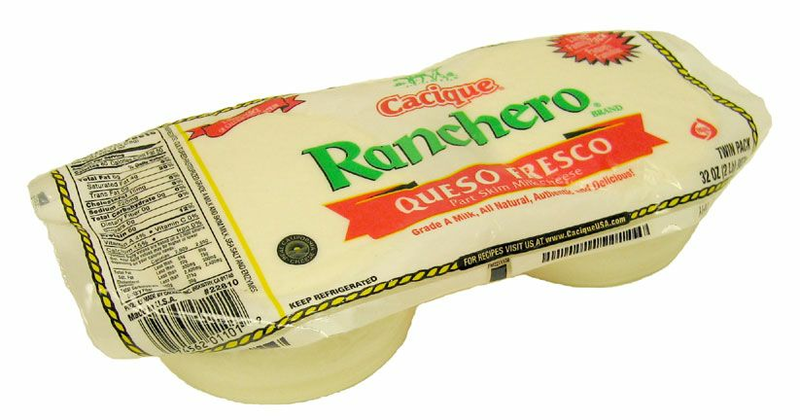 Queso Fresco Ranchero marca Cacique. this QUESO is the best, specially when combined with the traditional mexican food. Great with enchiladas and sopes.